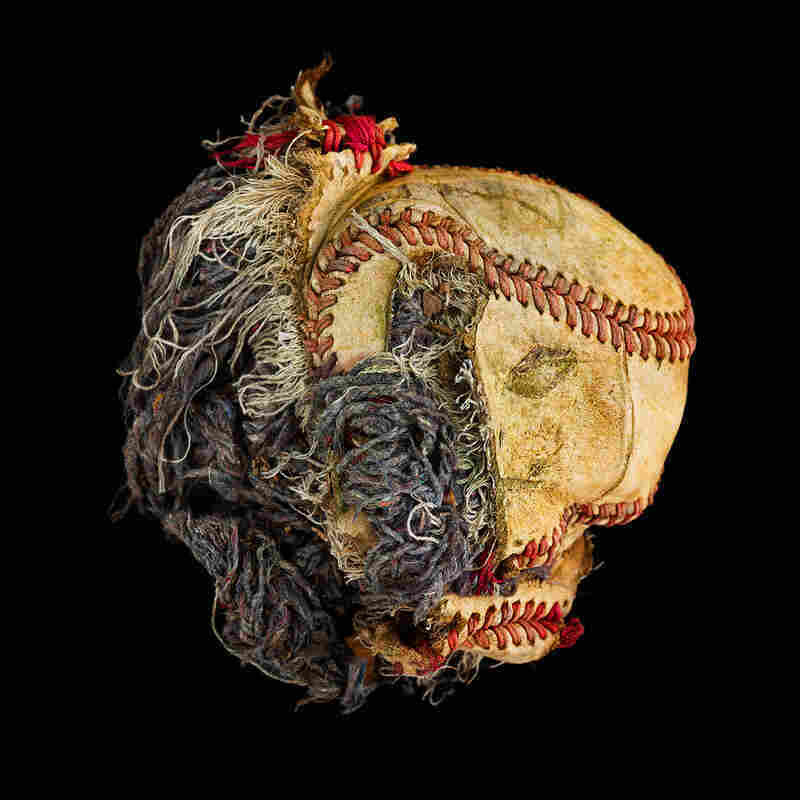 Finding Beauty In A Baseball, After The Last Pitch : The Picture Show Don Hamerman's photos of decaying baseballs evoke beauty and nostalgia, suggesting memories of childhood and baseball games gone by. 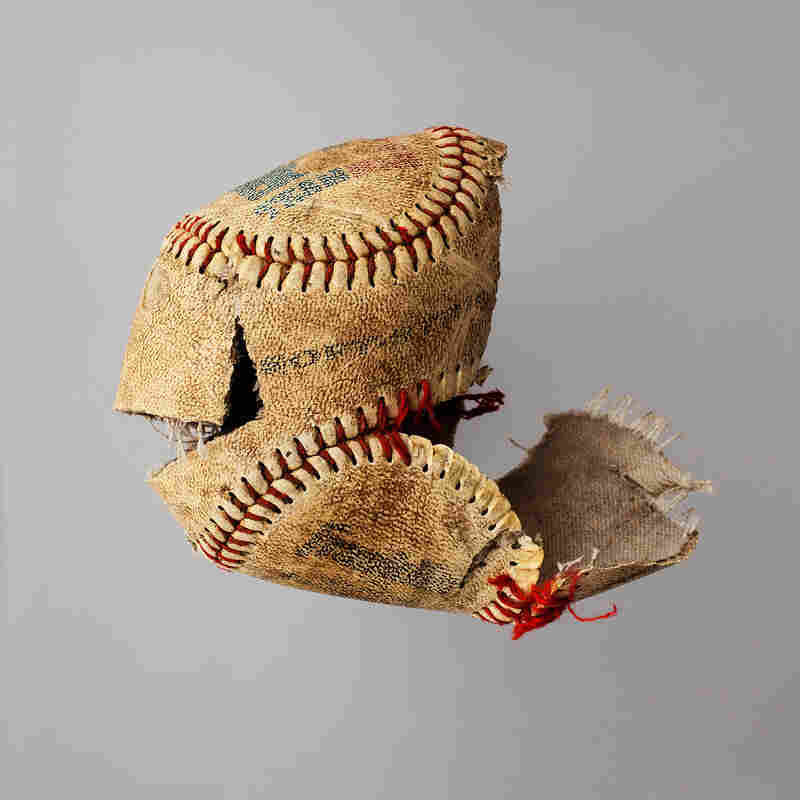 From Don Hamerman's series Baseballs. 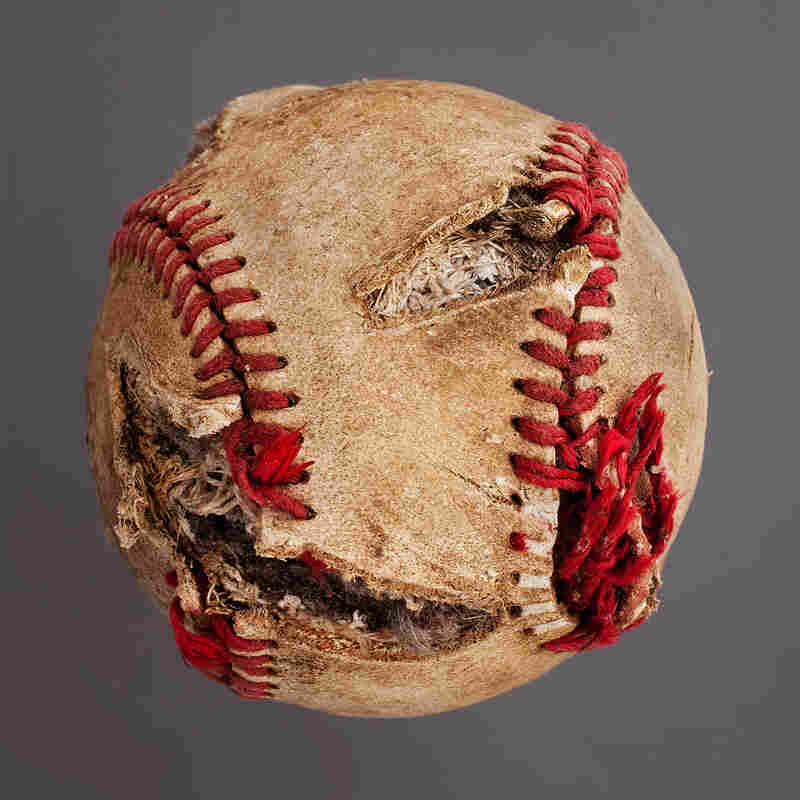 As a new season of Major League Baseball begins, one photographer focuses on baseballs past — that is, baseballs that have lain dormant well after their last pitch. 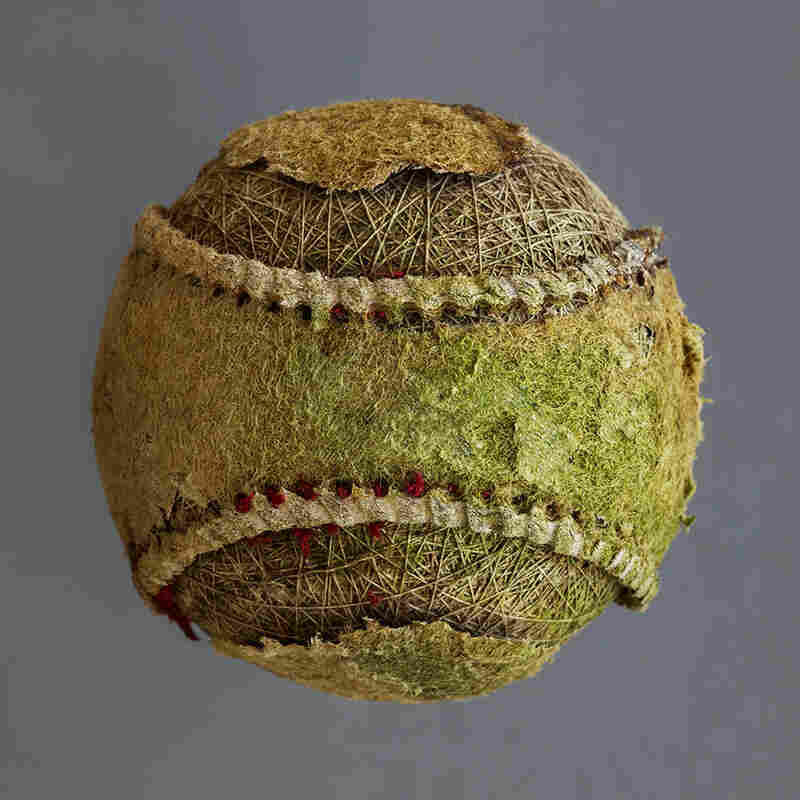 For years, photographer Don Hamerman walked his dog near an old baseball diamond in Stamford, Conn. And in all different seasons, in all kinds of weather, Hamerman picked up old baseballs. 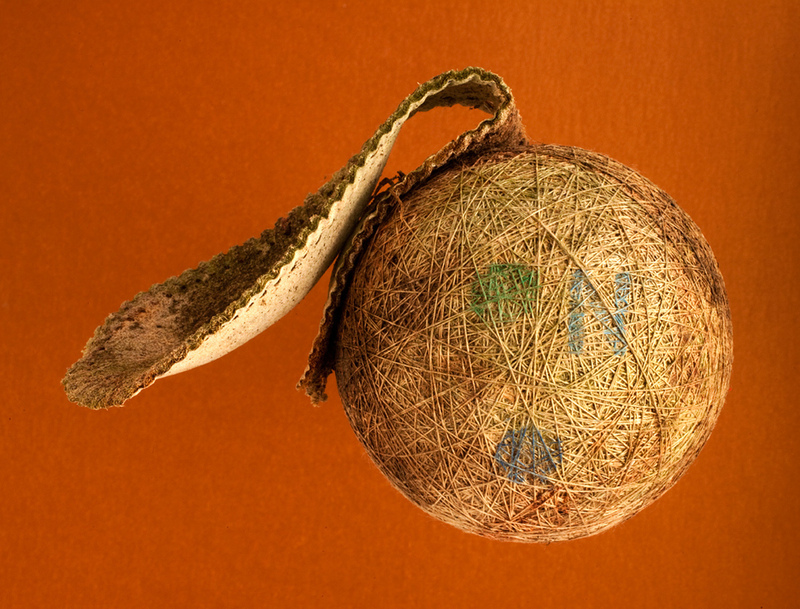 He brought them back to his studio, where they sat around for years until he finally decided to start photographing them in 2005. Hamerman, who hasn't been to a ballgame in 10 years, admits that he cares more about aesthetics than history. 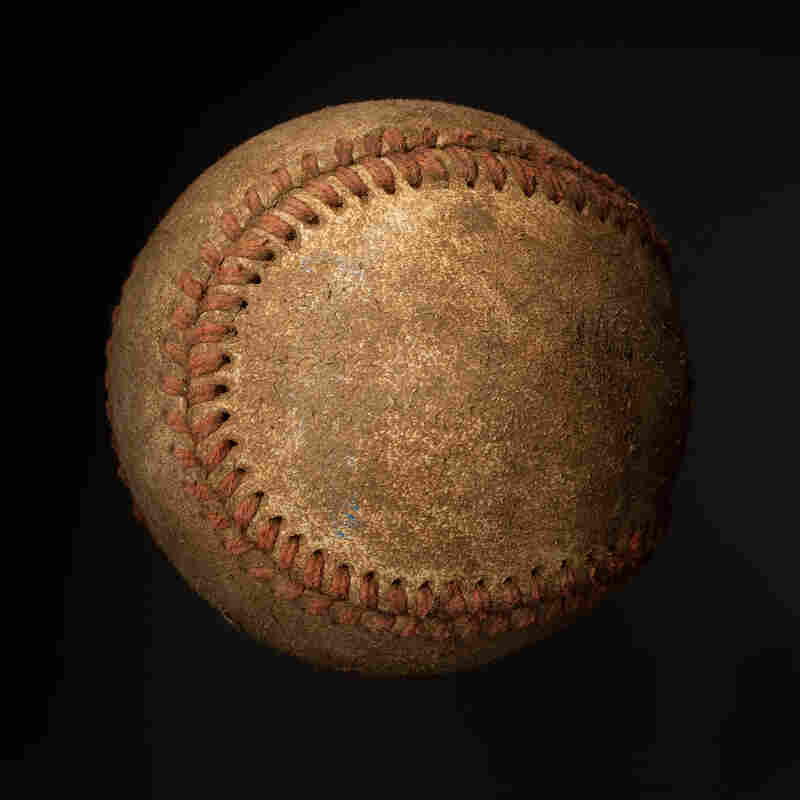 He says he doesn't even know what baseballs are made of — he just loves the way they look. "I collected them more for their objectness than the sport," he says over the phone. 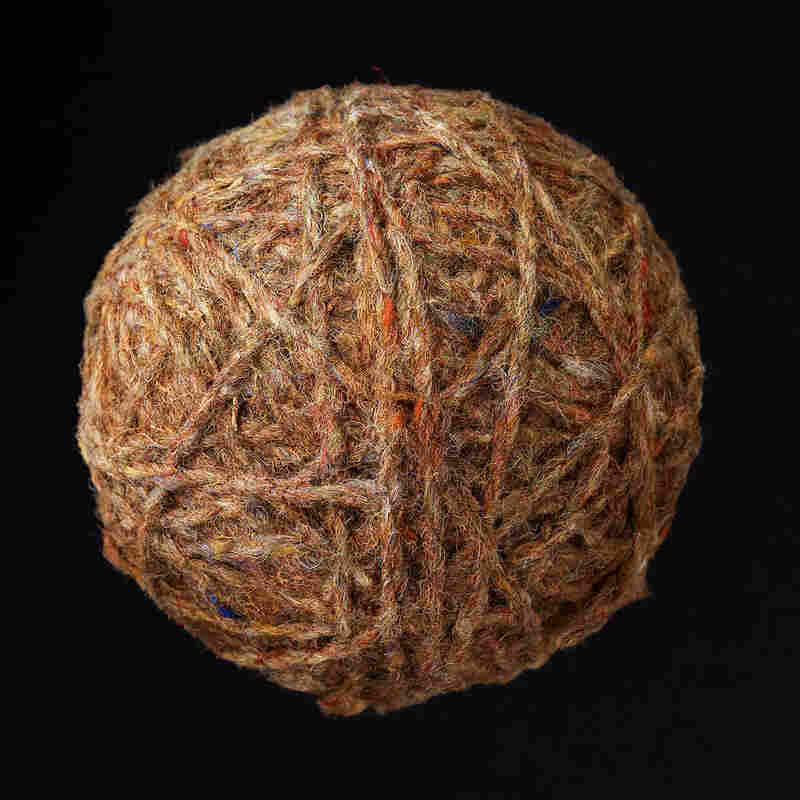 "Some people have said it reminds them of connecting to their childhood. I just think what appeals to me is what appeals to other people too. They are just cool." The patterns of decay seem almost artful. 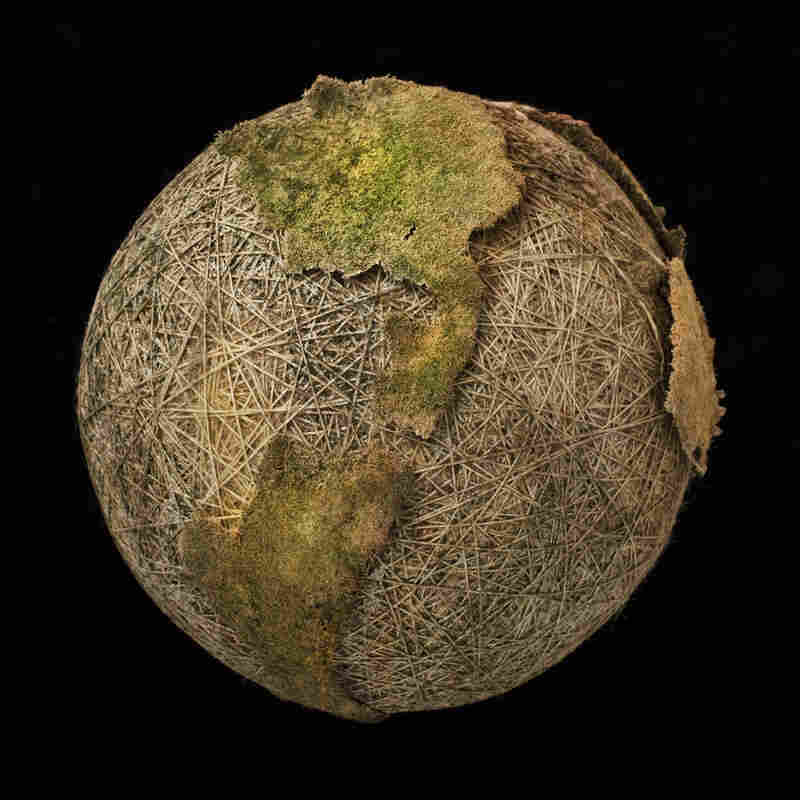 One ball bears an uncanny resemblance to a map of North and South America. Another looks ready to be knitted into a scarf. 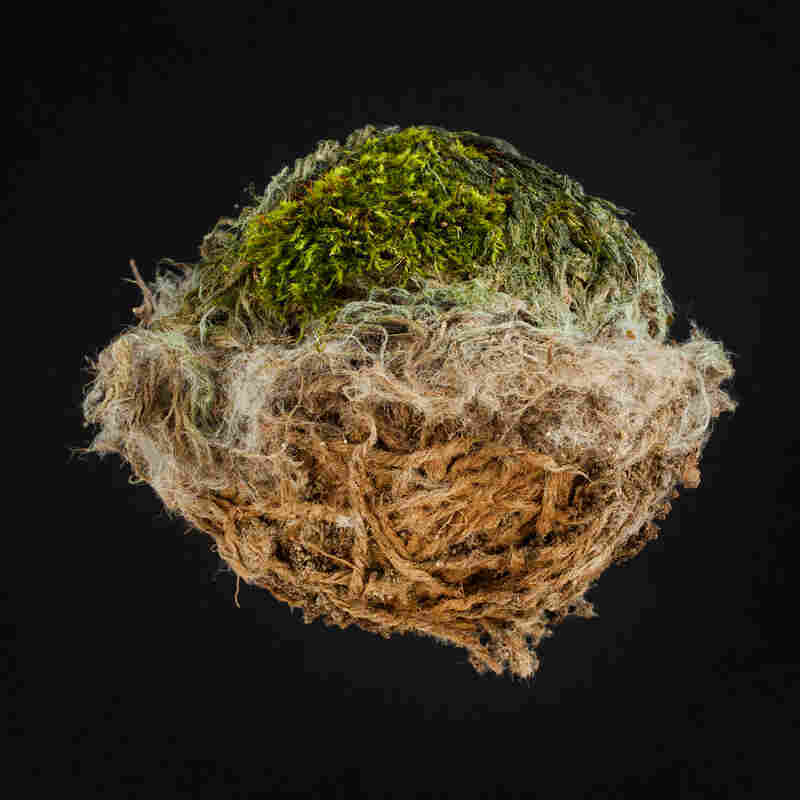 Others sprout moss like tiny terrariums. 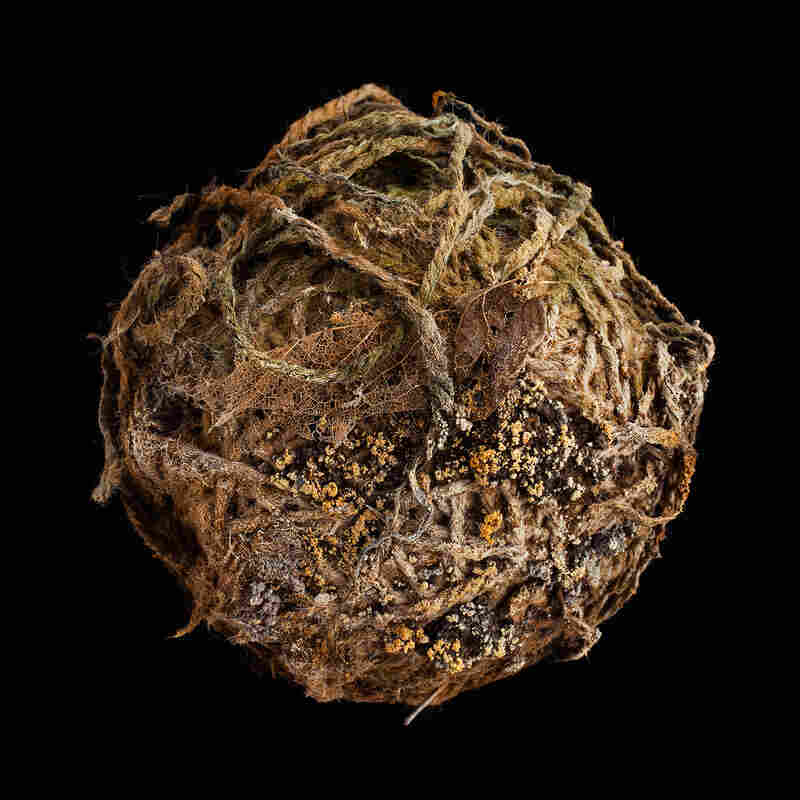 And Hamerman doesn't manipulate anything about them — although, he says, he did try to preserve some live moss with a spritz of water, but after a few days it withered away. He says he has exhausted the field near his house and now collects balls when he travels. But he has his eye on one that's half-buried and growing moss in a local park. "I know right where to find it if I'm ever moved," he says.